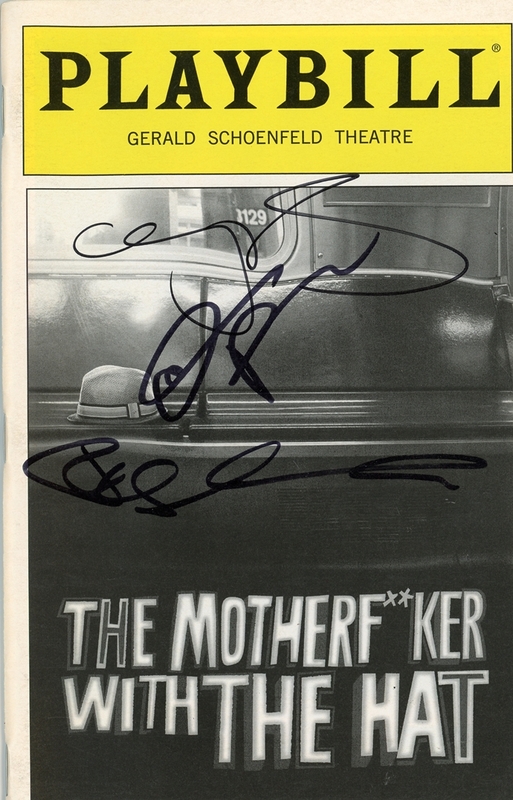 You could own this Playbill that has been authentically autographed by these incredible actors. 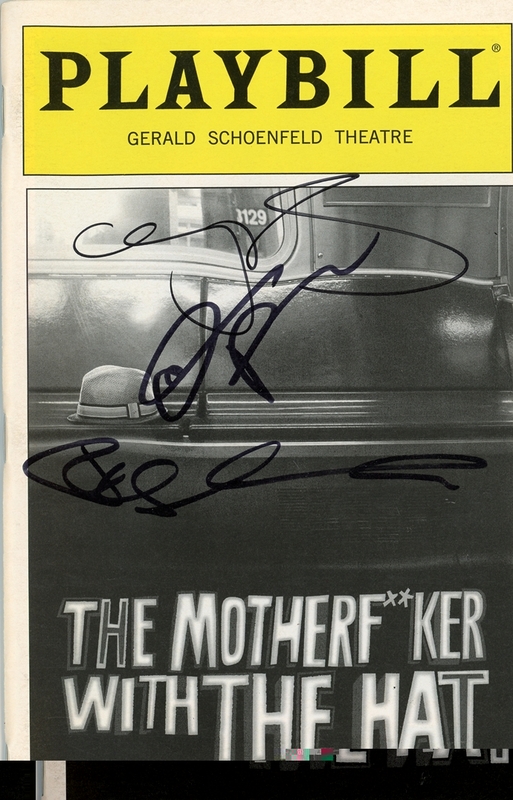 We never sell copies or reproductions of any kind; this Playbill has been hand-signed by Chris Rock, Bobby Cannavale & Elizabeth Rodriguez. 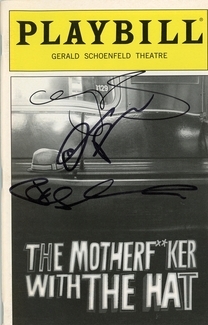 This Playbill was signed at the Gerald Schoenfeld Theatre in New York City in June 2011.